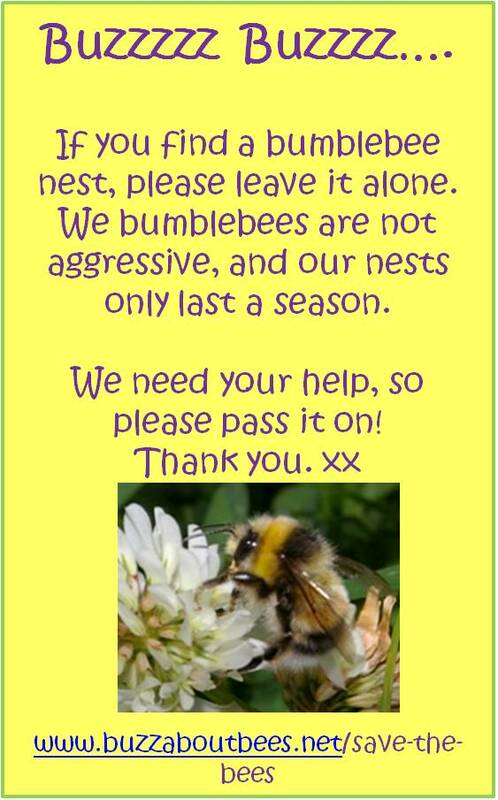 During Spring through to Autumn, I receive many queries about how to help bees, relocate them or revive them, and many questions about bee nests. 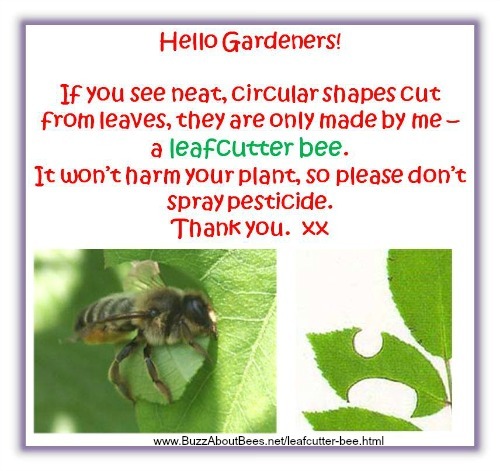 Some of the queries I receive are raising concerns about the risk of stings or damage, or how to keep the bees safe, how to relocate bees or how to revive them. Some people are worried when they find dead bees. Others face a dilemma of some kind. Below are links to some of my advice pages. Hope this helps! Identify the Type Of Bee! It will be easier if you can first identify the type of bees you have. Thousands of bees looking like this, will be honey bees. Roundish and very furry, something like this, but with various colour markings, is likely to be a bumblebee species. Unless it is Carpenter bees – certain species do look rather like bumblebees, especially from the genus Xylocopa, like this one. Other species are probably solitary bees, which are the largest bee group. Very comprehensive advice for help with honey bees - click here. Advice on the removal of honey bee swarms - visit this page. US visitors only, with large carpenter bees, go to this page. Help! A bumblebee nest in the roof - click here. Will this bumblebee nest attract wasps? - Click here. Relocate a nest of ground nesting bees. Click here. A disturbed bumblebee nest, accidentally 'broken' or 'damaged'- what can I do to help the bumblebees? - Go here. Bumblebee nests by the door - what should I do? - Go here. I have found a bedraggled bumblebee, alive, what shall I do? Go here. I have found dead bees, what is causing it? - Click here. I have found a bumblebee with a damaged wing, is there anything I can do? Click here. Bumblebee trapped in the greenhouse, in a bottle or house. Go to this page. I am generally concerned about bees dying. Learn more.